This month, dine along the ocean and dig into pistachio-crusted lamb loin and a Belgian chocolate mousse for less than $50. That’s right—the greatest time of year to eat out in Fort Lauderdale has returned. 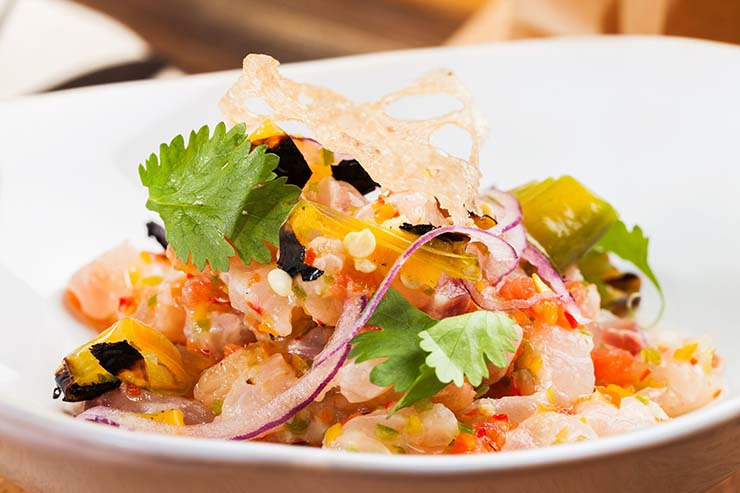 Throughout September, 40 of Broward County’s restaurants are showcasing their best during Crave GFL, a month-long promotion featuring discounted three-course menus, priced from $35 to $45. Not sure where to start? From Hollywood to Fort Lauderdale Beach and Las Olas Boulevard, we’ve sifted through every menu to find this year’s most impressive. Here are our top 10 picks for restaurants to eat at during Crave. 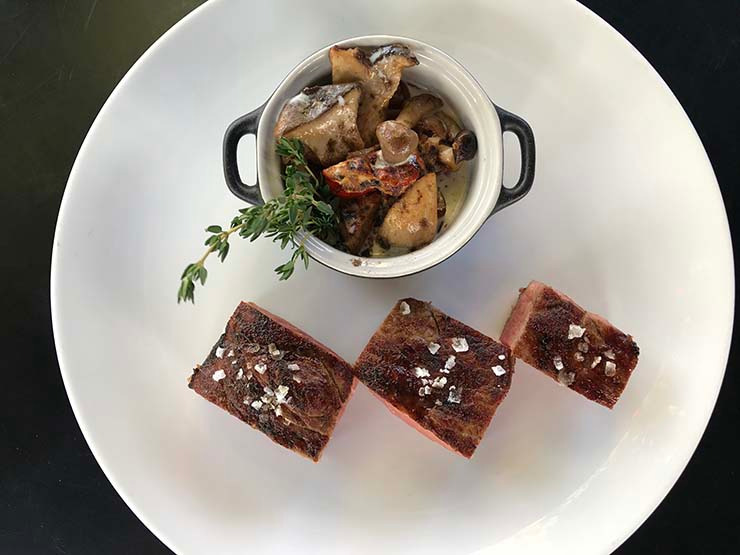 Terra Mare, a globally inspired restaurant focused on locally sourced fish, produce and meat, is giving diners two daily chances to take advantage of Crave. As of now, it’s one of the only restaurants where the discounted menus are available every day for lunch and dinner. 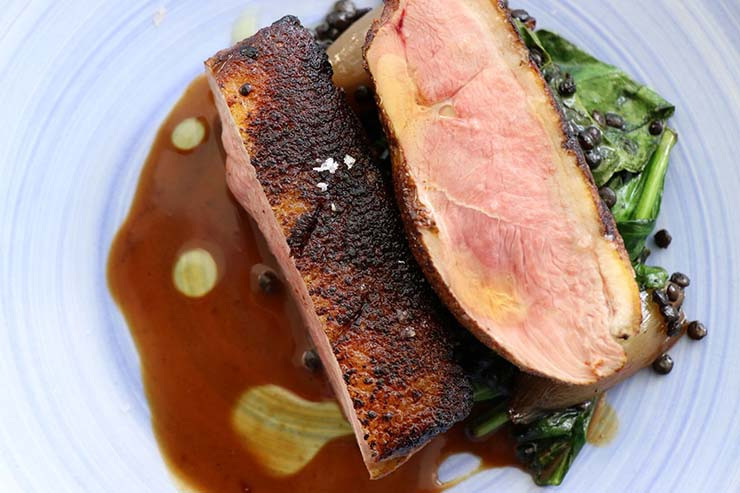 Highlights include smoked trout with tomato, cucumber and horseradish cream; spiced duck breast with curried lentils and ras el hanout; and a passionfruit liquid gold tart with lychee-perilla sorbet and torched meringue. Stephen Starr’s El Vez offers a slate of Mexican comfort food items during Crave. 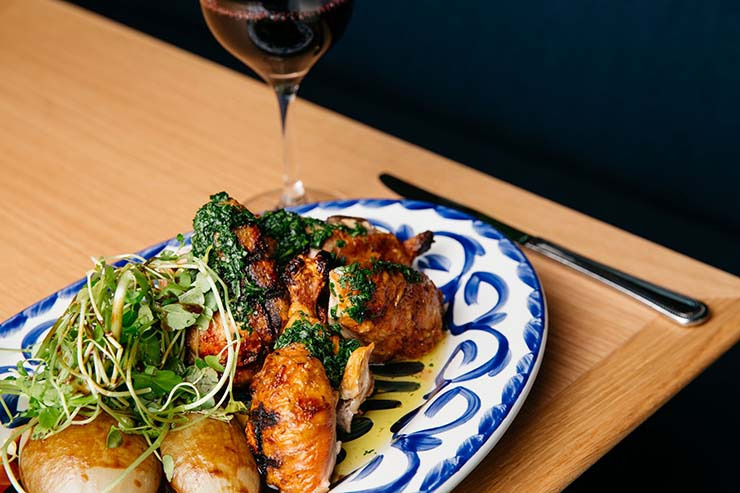 The $35 dinner menu, which is available nightly, kicks off with a house-made guacamole, followed by shrimp tacos marinated in salsa verde and topped with charred pineapple slaw and a sweet house-made tres leches cake. Plus, each meal includes complimentary chips and salsa. 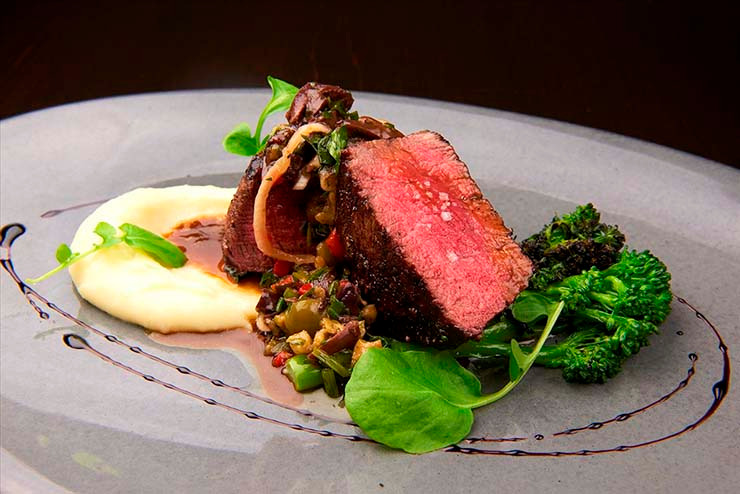 Hidden inside W Fort Lauderdale, enjoy an upscale meal at Steak 954. Available Sundays through Thursdays for $45, standouts include salmon crudo as an appetizer served with smoked avocado purée and roasted meyer lemon; a six-ounce petite filet mignon with charred broccolini, roasted cipollini onions and watercress chimichurri for the entree; and a vanilla buttermilk panna cotta served with cherry compote and sunflower brittle for the finale. Geoffrey Zakarian’s coastal American restaurant Point Royal is one of the only Crave participants with an optional wine pairing for $20. Available for dinner Sundays through Thursdays, dine on steamed Maine mussels in a white wine sauce with creme fraiche; linguine and clams in a calabrian chili; organic half chicken with jambalaya and tarragon chimichurri; and monkey bread with caramelized pineapple, cinnamon sugar and ice cream. 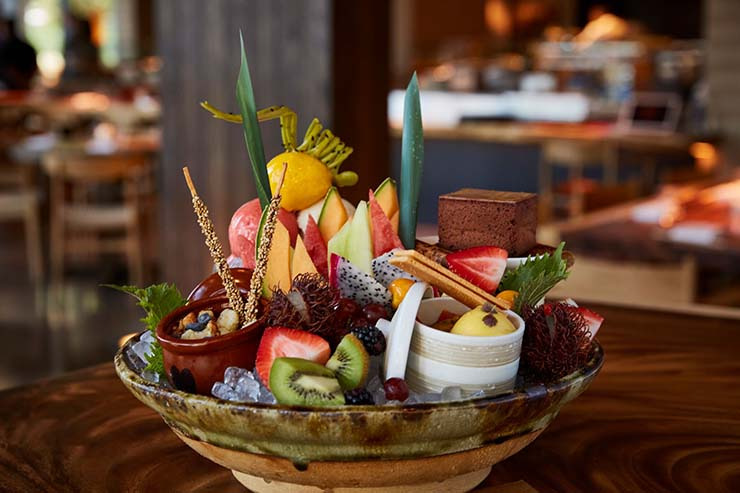 ETARU, Zuma Miami’s sister restaurant, is behind a $45-Crave menu served during lunch and dinner, Sundays through Thursdays. Enjoy a tasting menu meal with items such as scallops in yuzu mayo; beef, ginger and sesame dumplings; black kampachi sashimi with a yuzu truffle dressing; and a large tableside dessert platter stocked with fresh fruits, sorbets and light pastries. Keep in mind that ETARU requires a minimum of two diners per table to take advantage of Crave. Quirky Naked Crab sits inside the B Ocean Resort, and is offering one of Crave’s most dynamic $45 selections. Though the three-course menu—which is offered Sundays through Thursdays—is limited to three items per section, chef David Morales packs a punch with plates such as pappardelle carbonara, a tangy octopus ceviche, pistachio-crusted lamb loin and a Belgian chocolate mousse with hazelnut crust. 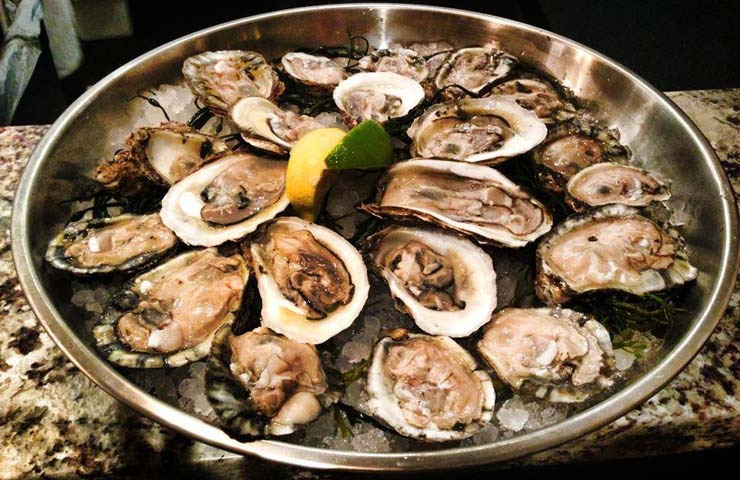 At the Ritz-Carlton, Burlock Coast offers a dinner menu overflowing with choice ($45). 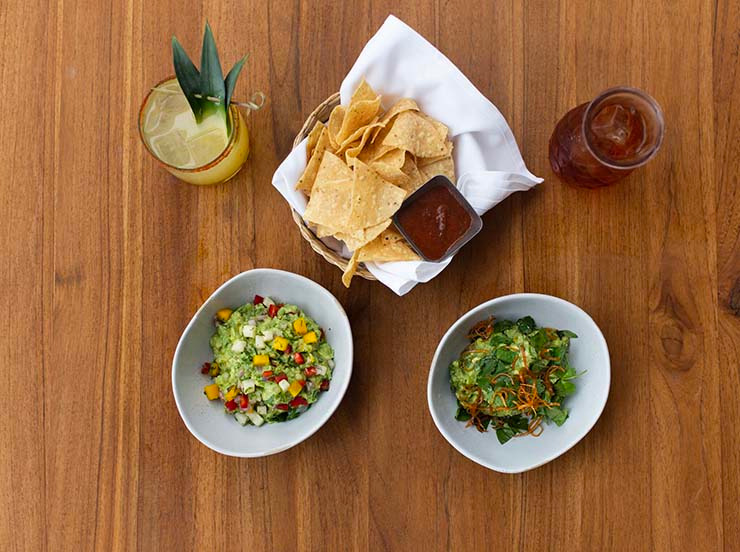 Available Sundays through Thursdays, you decide between five appetizers, including herb focaccia infused with olive oil, pineapple and lime ceviche and spicy avocado tomatillo dip. Of the entrees, the beer-battered fish and chips and the sea scallops with braised mushrooms are the most popular. Other choices include a roasted pork chop with cheddar grits or a skirt steak with truffle yukon puree. For dessert, dig into Burlock’s famed B.C. doughnuts, which come showered in cinnamon sugar, white chocolate banana rum sauce and praline spread. 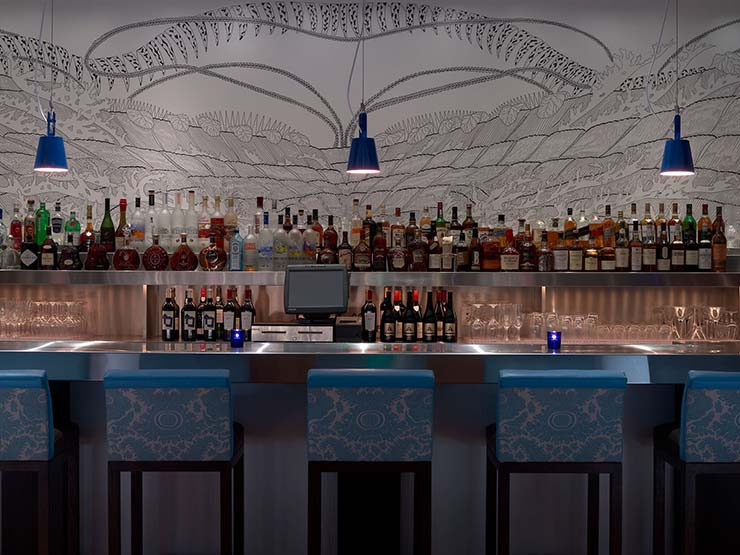 Inside the Fort Lauderdale Marriott Harbor Beach Resort, find 3030 Ocean Restaurant, a swank oceanfront dinner bistro helmed by chef Adrienne Grenier. During Crave, the restaurant has rolled out a generous $45-dinner menu available Sundays through Thursdays. The menu rotates often and includes a selection of salads and vegetables, seasoned and grilled fish and poultry and a few zesty desserts. If available, look out for the summer stone fruit salad, a blend of peach, cherry, plum, fennel, cress and bruleed goat cheese with a vanilla vinaigrette and pistachios; coriander-roasted swordfish served with sweet potato and bacon hash; peach-bourbon-glazed smoked chicken leg; and the Homestead mango cake topped with macadamia nuts, mango cream cheese frosting and mango sorbet. 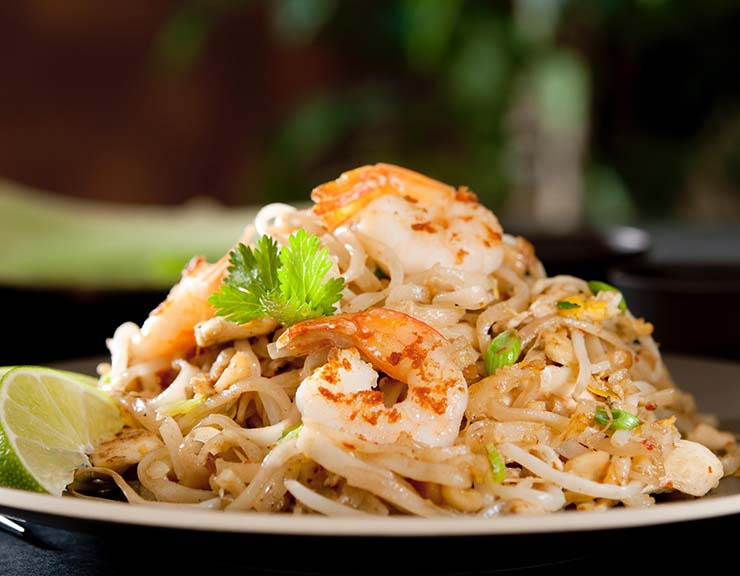 Along the Las Olas waterfront, Bao Bar + Asian Kitchen is responsible for two four-course pan-Asian menus during Crave. Available Sundays through Thursdays during dinner, standout appetizers include seared scallops with a wasabi drizzle, ahi poke showered with truffle sesame oil and chargrilled octopus topped with a mango-papaya salad. Continue with a wonton soup or a mixed salad, followed by a choice of entree. Main courses offered on the $35-menu include a sashimi platter, kung fu chicken lo mein and mixed fried rice with shrimp, chicken and pork belly. The $45 menu includes Mongolian peking duck, Korean steak chimichurri and a lobster roll stuffed with torched scallops and avocado. Both menus offer green tea crème brûlée or Thai doughnuts for dessert. Also on Las Olas, Wild Sea Oyster Bar & Grille’s Crave dinner menu ($35) is a great way to try some of the restaurant’s most popular items. Highlights include baked clams in a spinach cream with smoked bacon and parmigiano reggiano; fried oysters with mustard remoulade; miso chicken in a soy mirin glaze served with quinoa fried rice; and bouillabaisse, a rich and spicy stew made with saffron broth, fish du jour, shellfish and rouille, with slices of grilled ciabatta. Top it off with a Key lime pie garnished with toasted Swiss meringue and fresh berries or bread pudding spiked with dark rum.